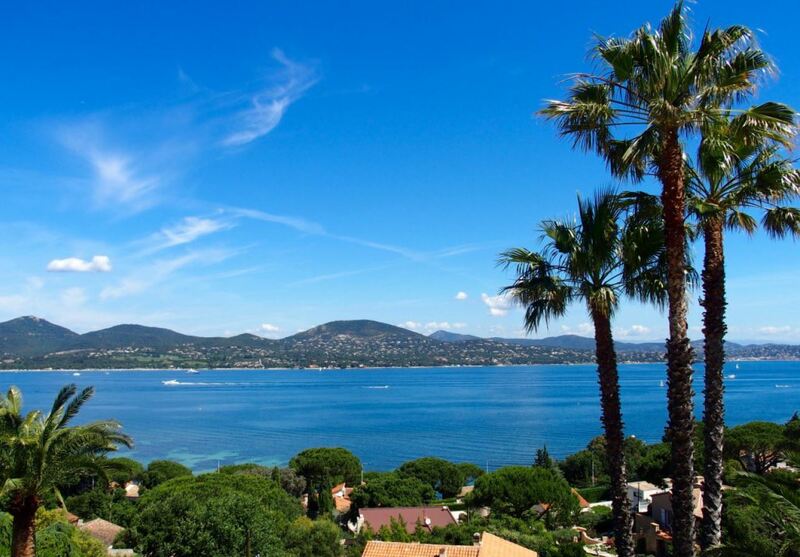 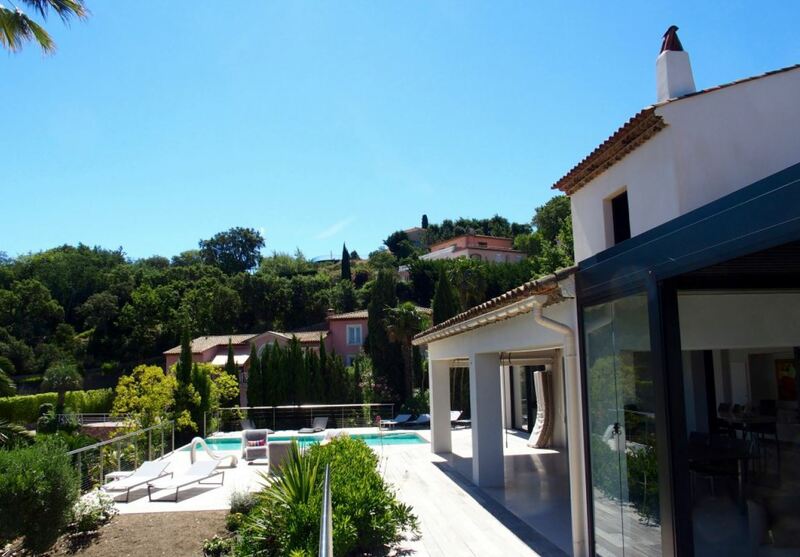 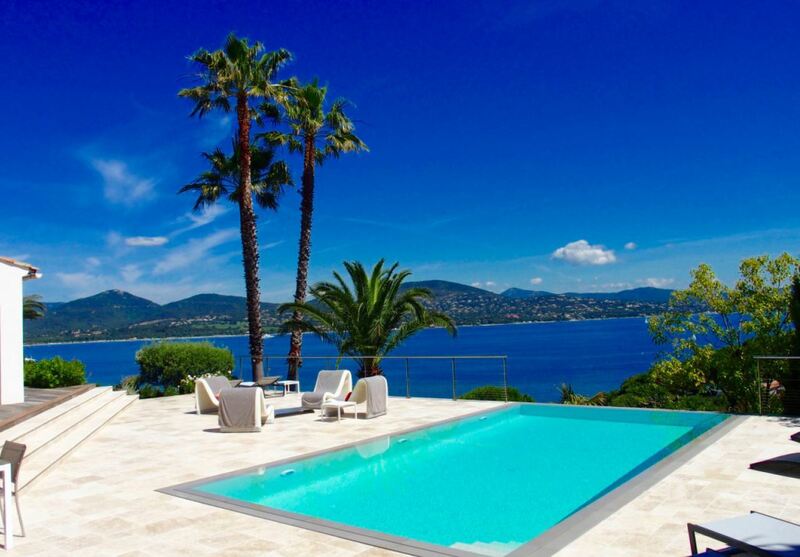 This beautiful villa has been recently renovated and is located near the entrance of St Tropez. 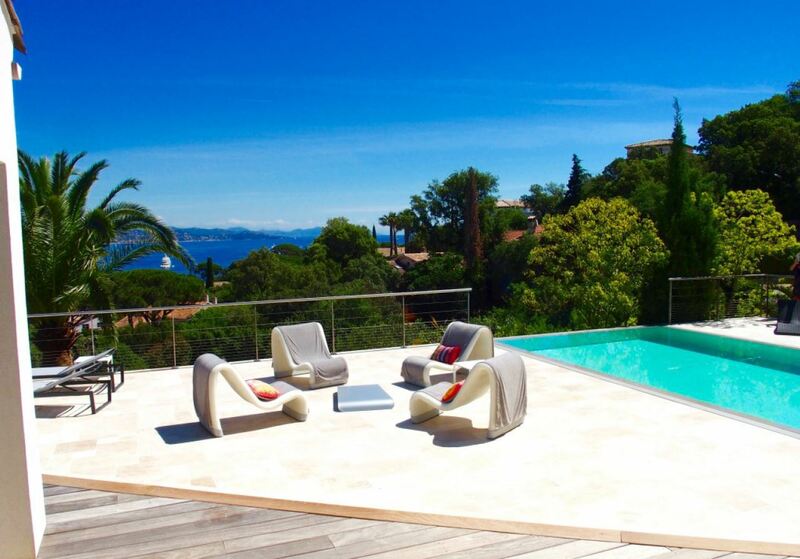 The property boasts stunning views of the sea as well as a modern style swimming pool and plenty of space to enjoy the Mediterranean sunshine. 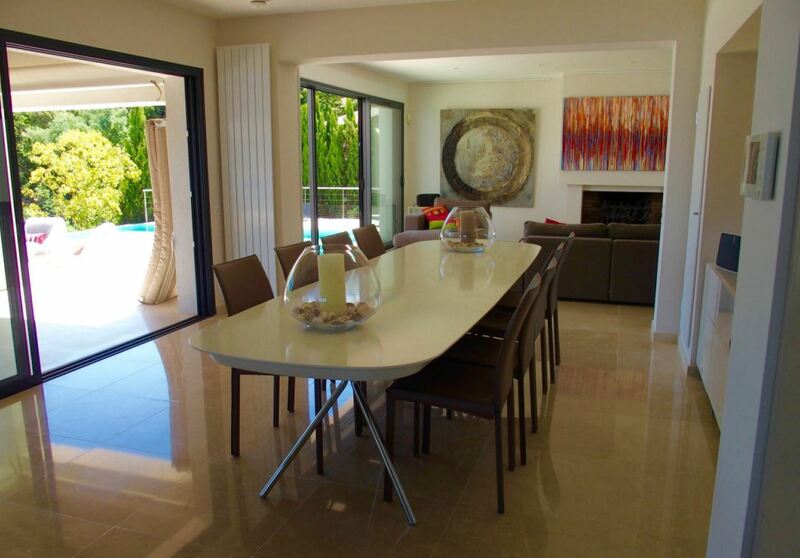 The living areas are spacious and bright with a dining area to accommodate up to 12 people and an open kitchen. 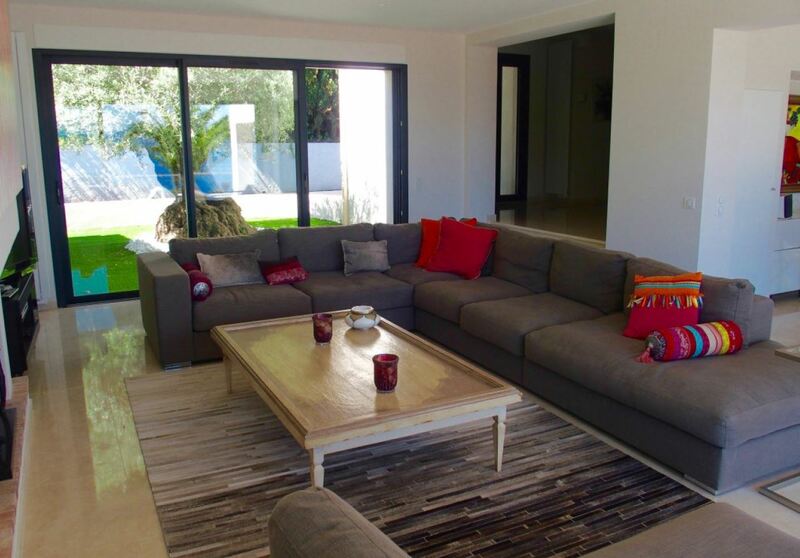 The villa contains a total of 5 bedrooms; 3 of which have an en-suite shower room. 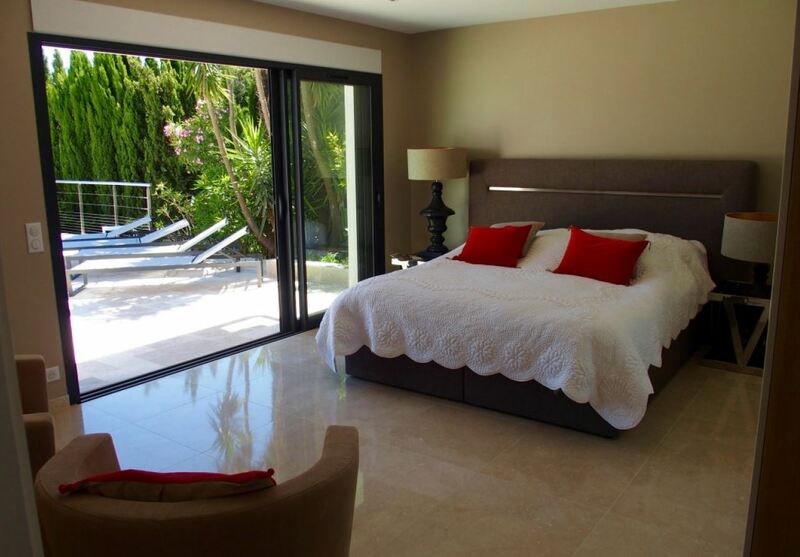 The master bedroom has a complete en-suite bathroom. 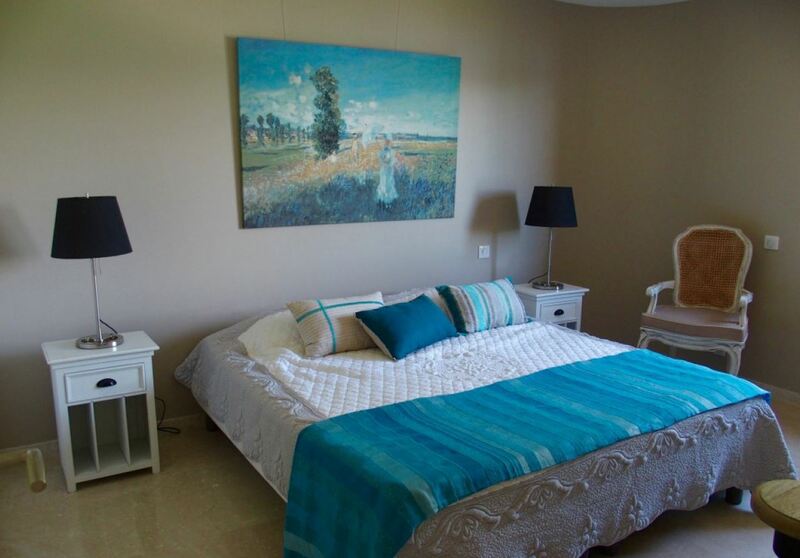 The 5th bedroom is made up for staff.